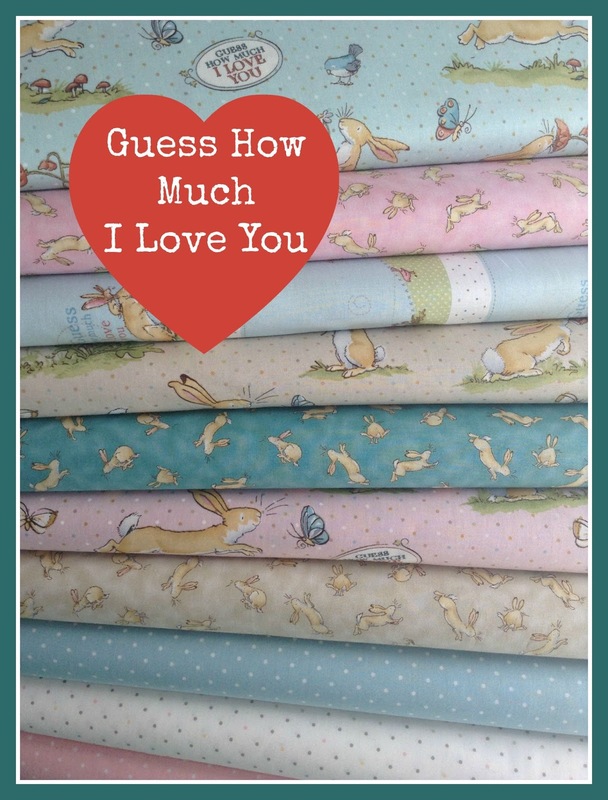 Lady Belle Fabric have 15% off the entire store using code SUMMER at checkout. 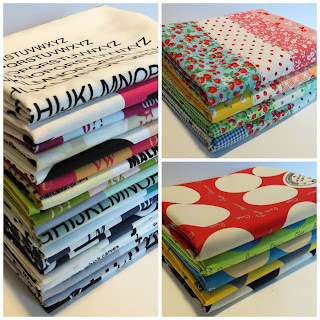 There is a wonderful article on Oakshott Fabrics in the August issue of British Patchwork & Quilting. Elephant In My Handbag have just started stocking the Guess How much I love you fabrics by Anita Jeram for Clothworks. 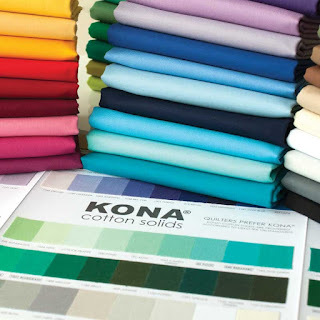 Plush Addict have 15% off Kona until this Saturday 15th August. Sew Me A Song have new Yuwa and Lecien Bundles in the shop.